We have FOUR divisions to serve you! Learn from the best teaching staff around! At DEWLAX we are about the athlete! Our coaches put athletes first at every instance. Every player gets coaching and we guarantee learning! Take your game to the next level. We provide technical and tactical expertise in all aspects of the game. 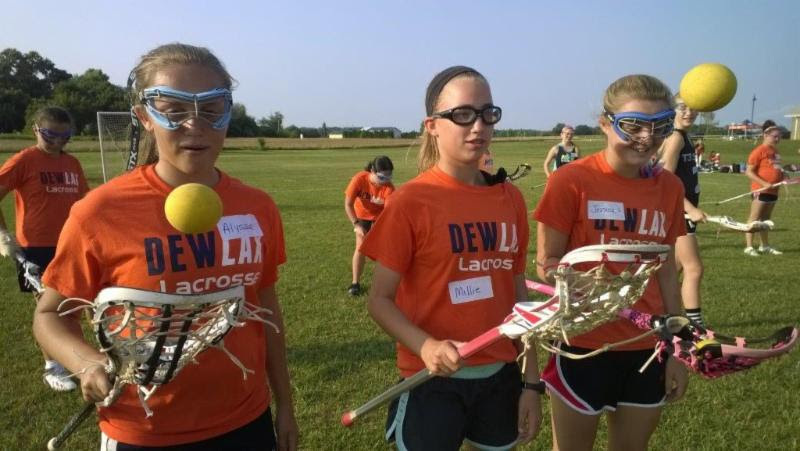 Find out why DEWLAX teams compete in the most competitive brackets in Elite Tournaments. Why are athletes are recruited by top DI, DII and DIII colleges. Experience True Connective Coaching today! EVERY athlete gets individual recruiting assistance to help them achieve their goals. We help them with a individual roadmap with development goals which gives players the opportunity to compete for scholarships. 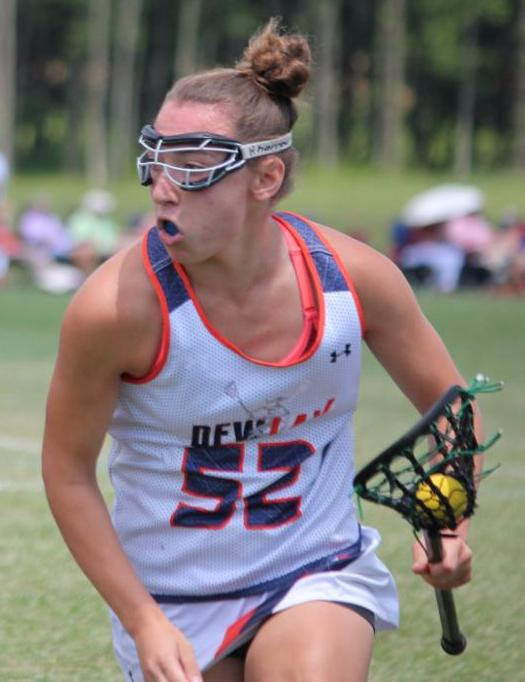 DEWLAX trained athletes are recruited to play at the best DI programs - Dartmouth, Colgate, Columbia, St. Josephs, Sienna, LaSalle and more. DII - University of New Haven, St. Leo. DIII - Gettysburg, Amherst, Muhlenberg, Williams, and more! !